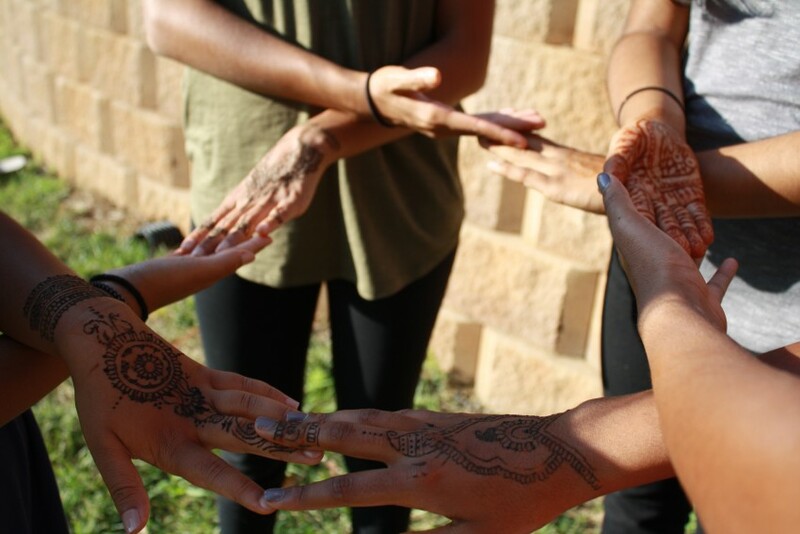 75% of the money that you give for henna goes toward a new cause for each event and helping people with health related problems such as Alzheimer's research and Cancer research. 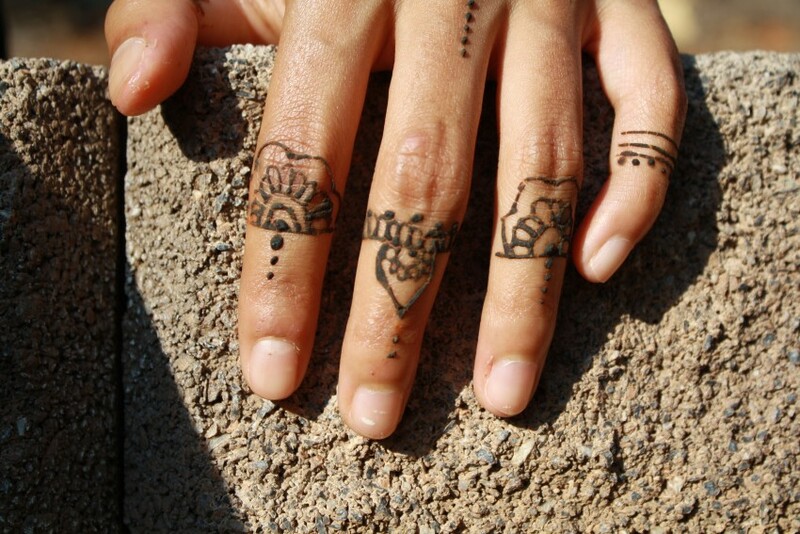 The other 25% goes towards keeping our small organization running for we can keep bringing you beautiful henna! 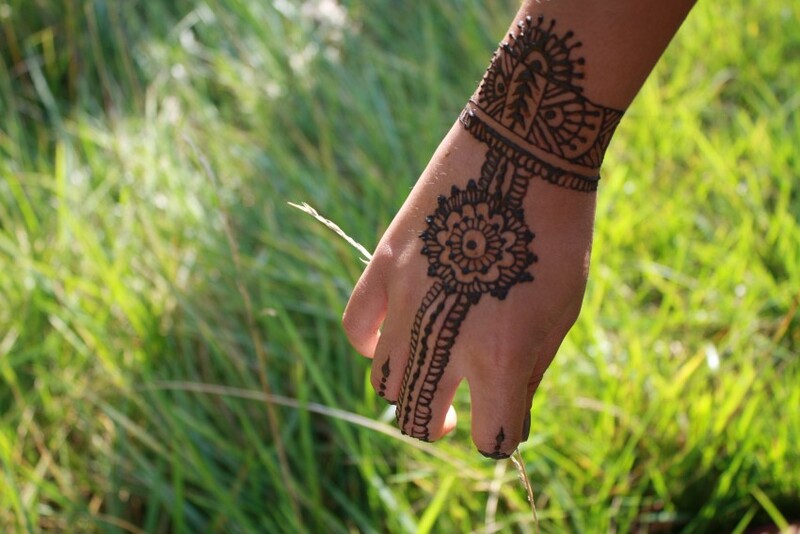 Henna for health is a nonprofit organization that uses henna as a platform to raise money for people in need! 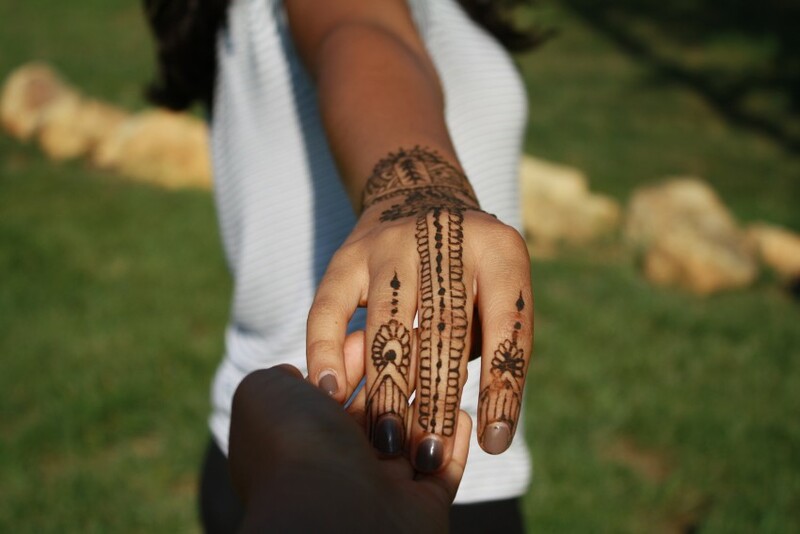 75% of the money that you give for henna goes toward a new cause for each event and helping people with health related problems. 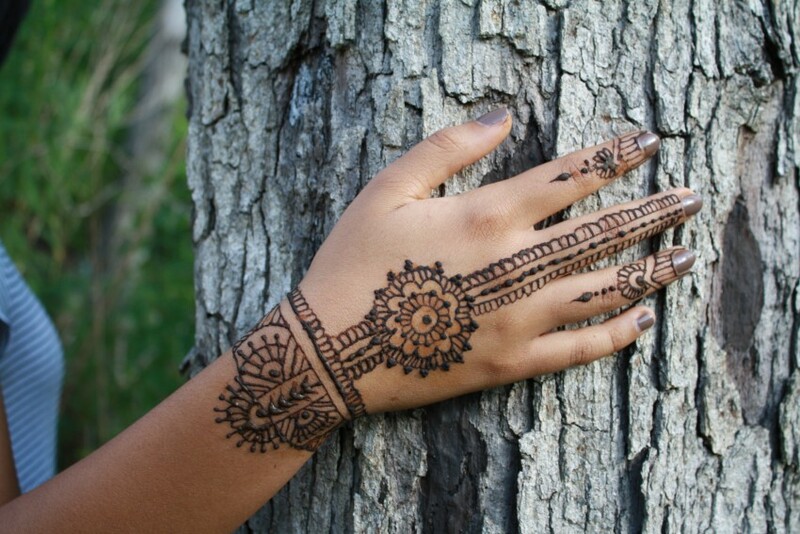 The other 25% goes towards keeping our small organization running for we can keep bringing you beautiful henna!